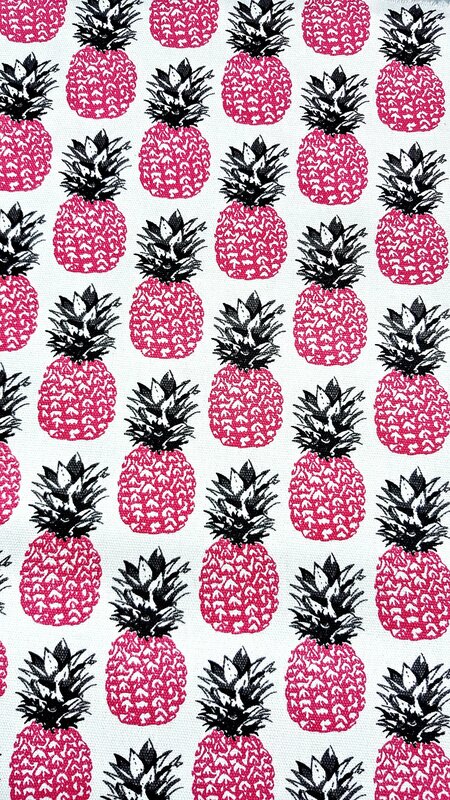 Pineapple was called ananas originally, and when translated to English became pineapple since it resembled a pine cone. 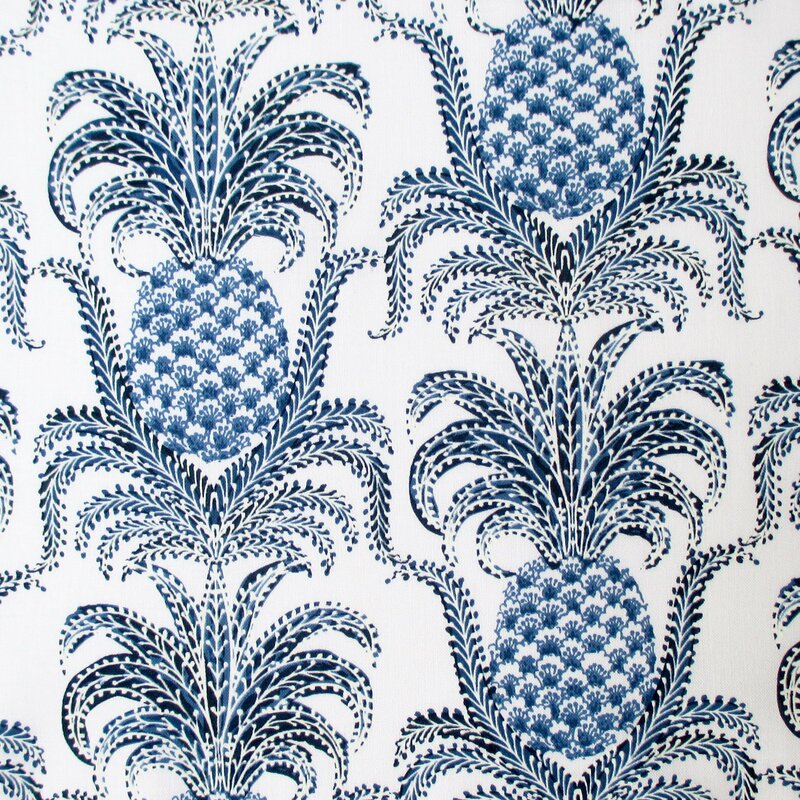 The pineapple has a long history as a motif in art, architecture, and design. The pine cone shape itself has a very long history going back to Babylonian times at least. Interesting that it has been used for that long as a motif in many different cultures, considering its pine cone shape, a symbol for the pineal gland or ‘third eye’. 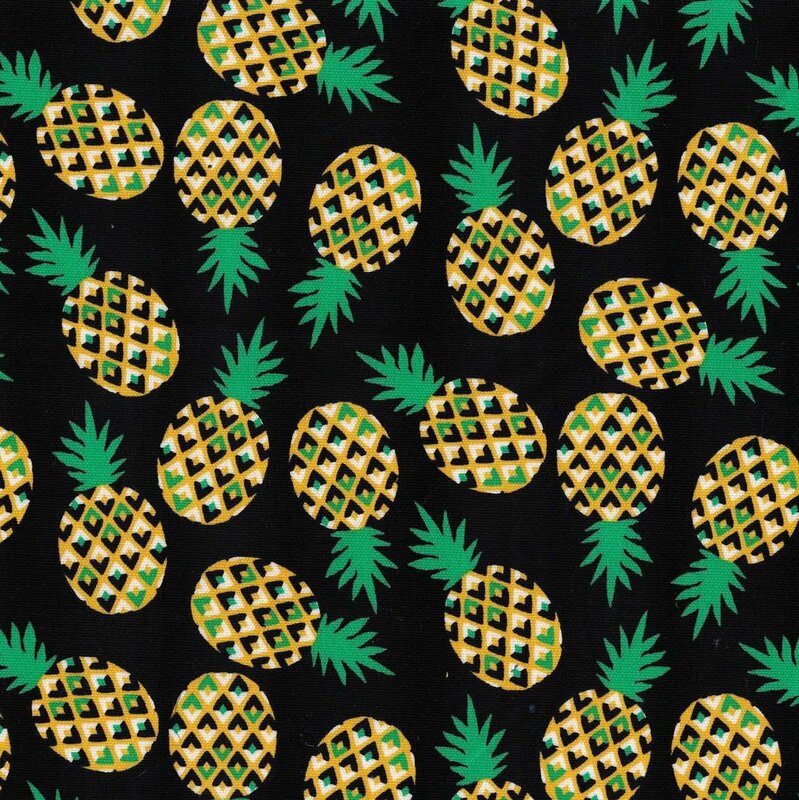 Pineapple still makes a great motif for all kinds of design. 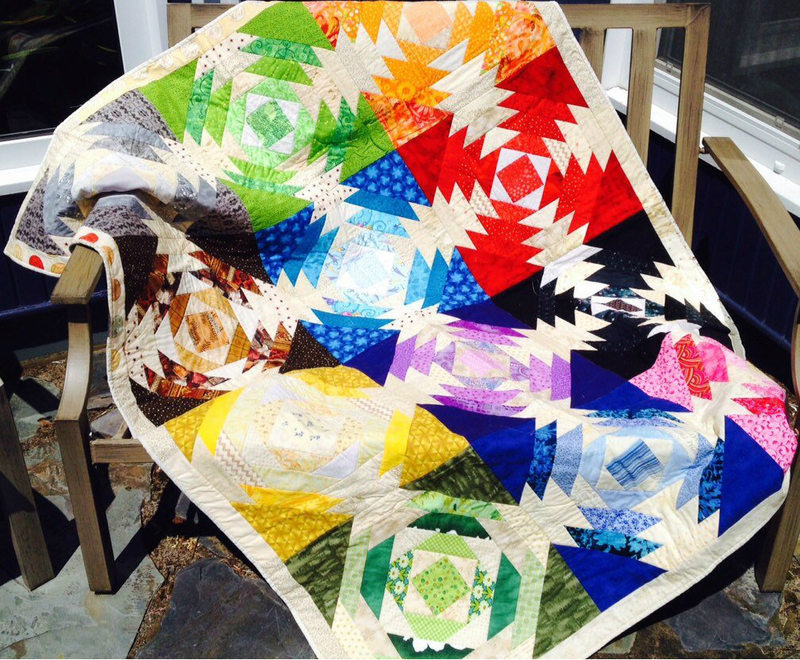 There is a quilting block called “pineapple” which is a variation on the log cabin block and looks like it. 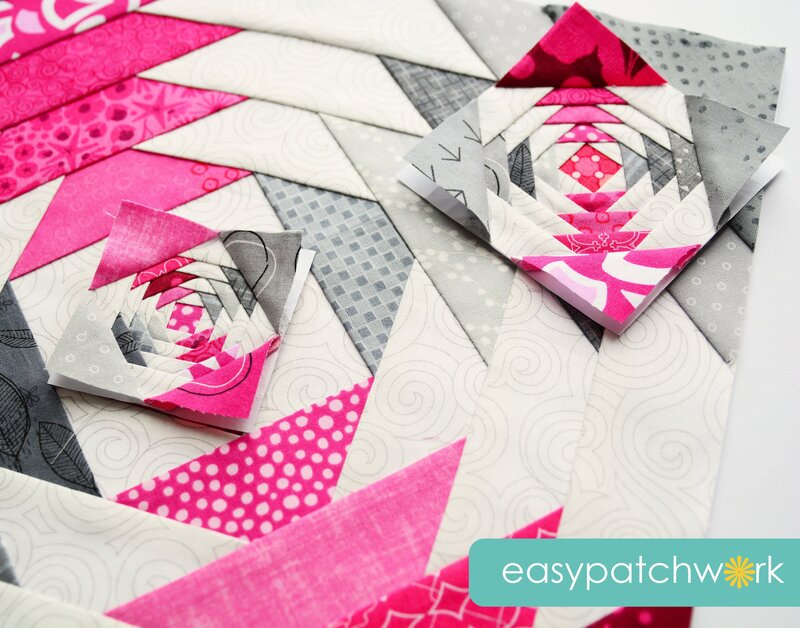 The finished product has a very dynamic look and does remind of pineapple. 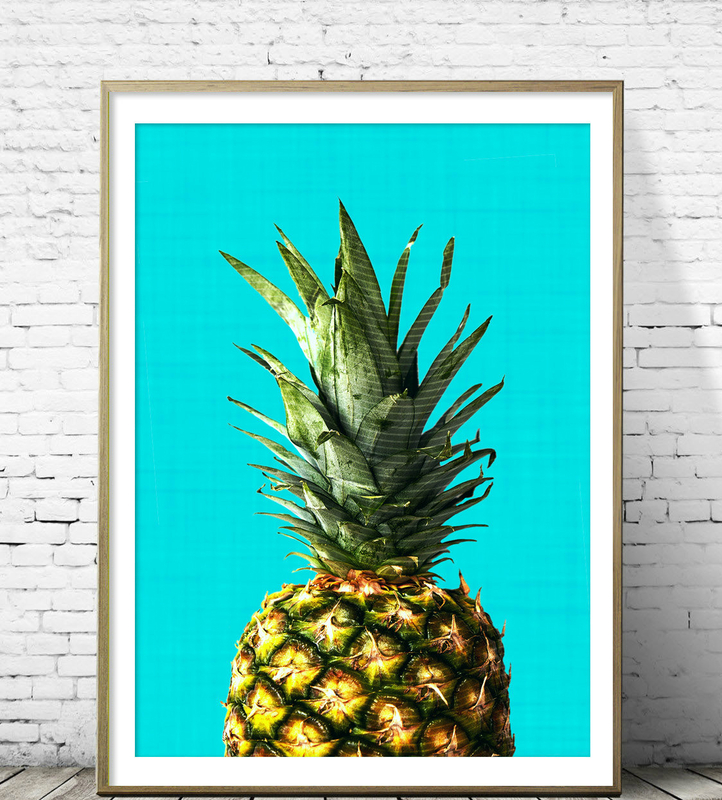 Pineapples are a great subject for art, kitchen or otherwise. 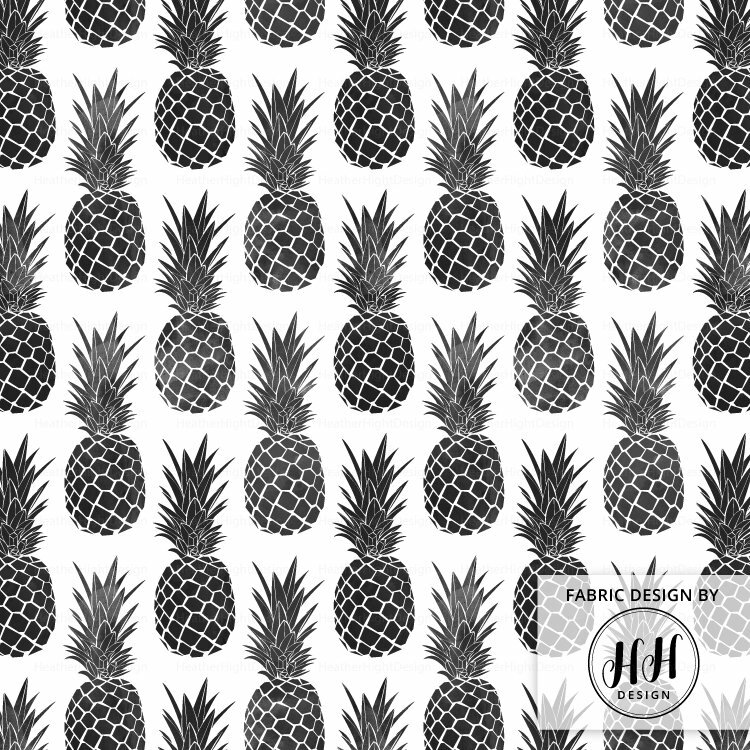 This entry was posted in Art & Design and tagged art, fruit, pineapple, pineapple art, pineapple fabric, pineapple quilt, pineapples. Bookmark the permalink.